It’s at the ages of 5 and 6 that reading takes on a whole new dimension. 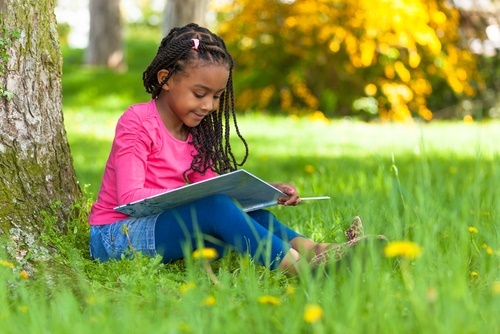 It’s at these ages that not only are children learning to read but they are beginning to pay attention to the complexities of storytelling – character development and the underlying emotions that drive words and text. It’s an amazing thing to be a part of! For the rest of the books featured on the list, visit Readbrightly.com – you’re sure to find a host of hidden gems in Taylor’s inspiring list! Have you heard of Illustries?New Brand Launches Ready Meals for Tots – With Exotic Twist!